In November this year I spent 4 very pleasant days in Tunisia with the company of very welcoming colleagues from the National Sport Observatory in Tunis. They put together a rich 2-day program (09-10th November 2017) targeting latest updated regarding physical conditioning, recovery and sport nutrition. 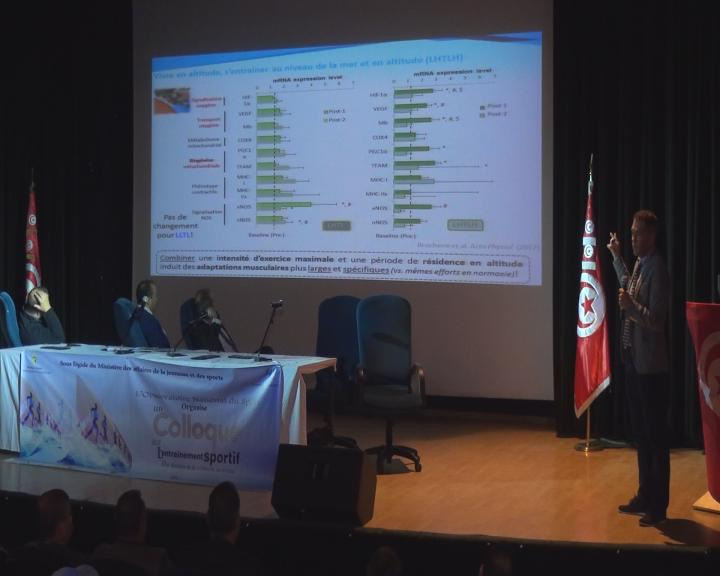 This event brought together a community of over 250 coaches, sport experts, policymakers and government officials, heads of team, athletes and students to build a roadmap for how training for Tunisian athletes has to be organised. 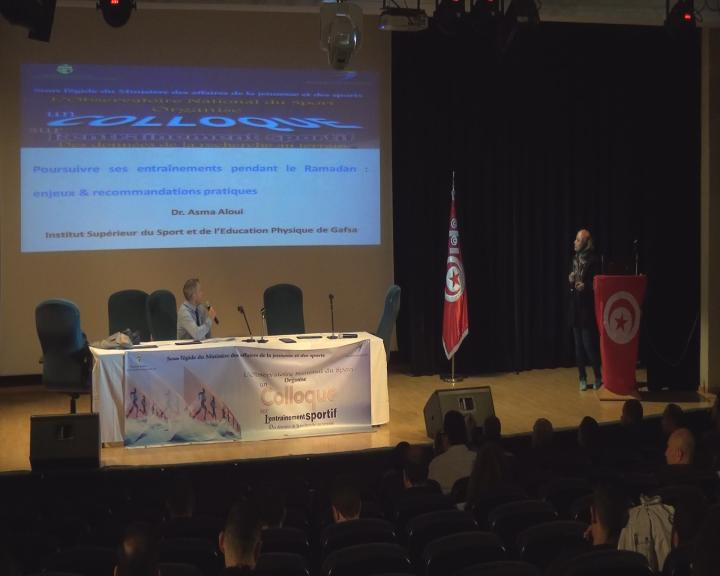 Together with Abd-Elbasset Abaidia and Sophie Vincent I was very grateful to be invited by Prof Nizar Souissi to deliver a keynote lecture. My talk was about innovation in the area of altitude training for team sports. I really enjoyed the quality of the exchange with passionate professionals, especially during the 'practical session' with open questions/answers. Great initiative ! 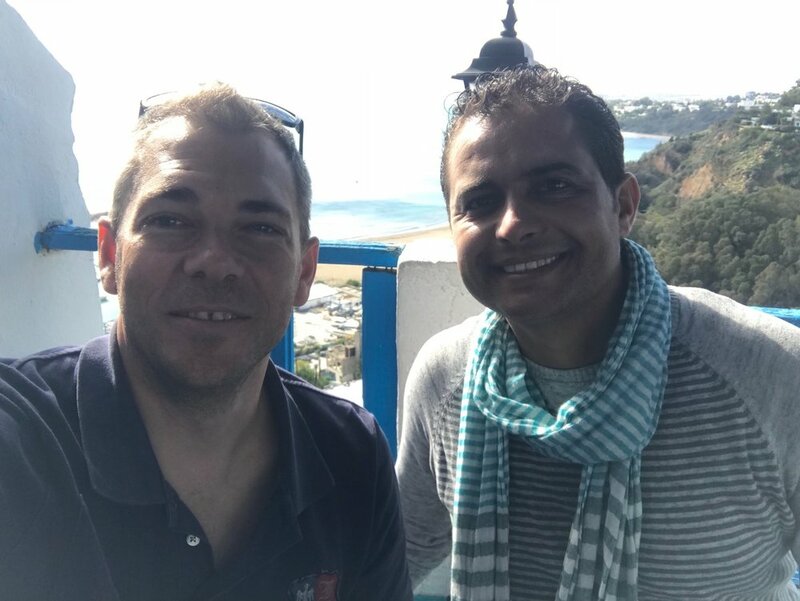 I also have to admit that a coffea at the famous 'Café des Délices' in the beautiful Sidi Bu Said village is an unforgettable experience. Many thanks Jihed !